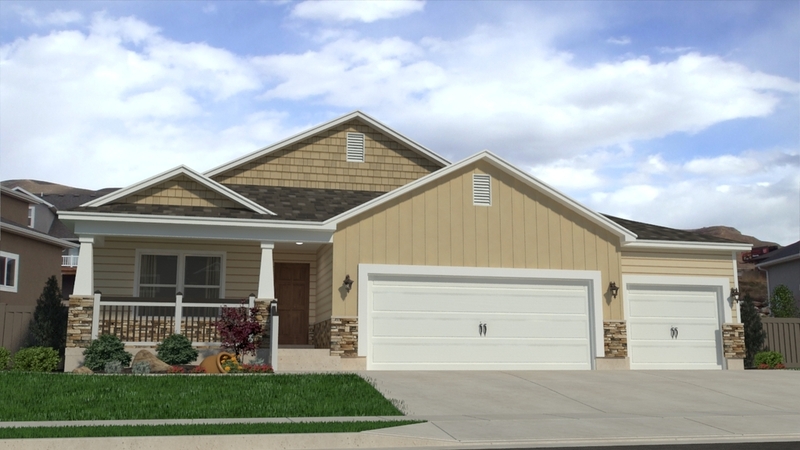 Thinking about purchasing a new home in Taylorsville UT 84123? There is help available for your down payment. The Own in Taylorsville program has money available to help with your purchase. The goal of the program is to assist income eligible households purchase single family homes with a deferred loan/grant of up to $5,000.00. It should be noted that there is a new program requirement for this grant/loan. The HUD-approved homebuyer education class & counseling must be completed before applicants may apply for down payment assistance. An application will not be considered complete without certificates of completion of the class. If you or any of your friends would like to purchase a home in Taylorsville and need down payment assistance, give me a call and I can help you achieve your dream of owning a home.